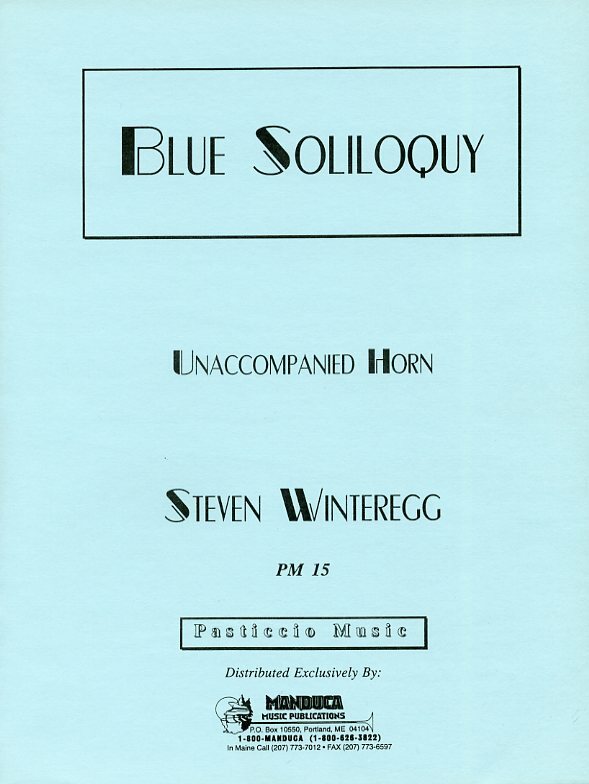 This solo horn piece was written with a jazz flavor and an elegiac mood as a remembrance. This piece was composed in memory of Richard Chenoweth’s father, Paul Chenoweth. 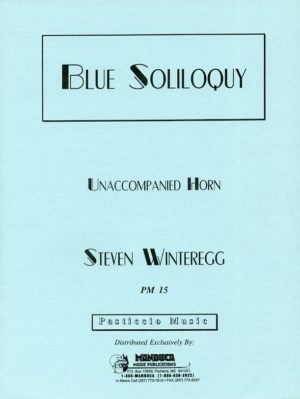 Since Paul was a lover of older jazz, this piece was written with a jazz flavor and an elegiac mood as a remembrance. This composition was co-commisioned by Richard Chenoweth and the International Horn Society’s Meir Rimon Commissioning Assistance Fund.